Whether you’re coupled up or flying solo on Valentine's Day, you deserve to treat yourself, so don’t forget to show yourself some love. Want to expand your snacking repertoire? This is your day. Need a night of pizza and rom-coms on the couch? Do it. From a trusty air fryer to a great streaming device, we’ve got top performing products to help you celebrate . . . you. Sweet dreams are made of new sheets. 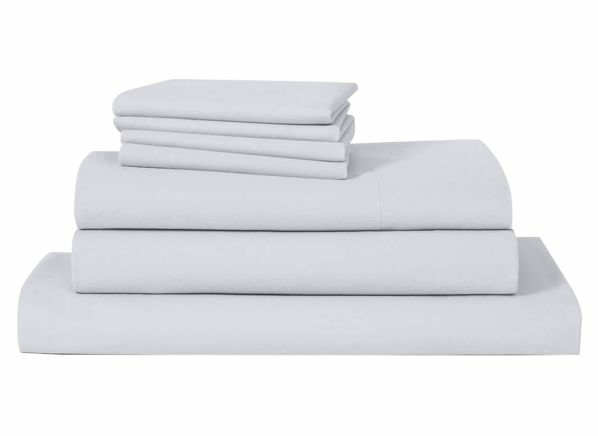 These Brooklinen Luxe Core sheets will fit a 14-inch mattress. Our testers note that these sheets don’t shrink as much as some other cotton sheets we tested. They earn a Very Good rating for both fit and shrinkage, which means they do tend to get smaller during washes, but they don’t change all that much over time. Luxe Core sheets are on the softer side based on our sensory test. For more options, check our buying guide and ratings for sheets. Maximize your relaxation time by letting a robotic vacuum do some of the work for you. 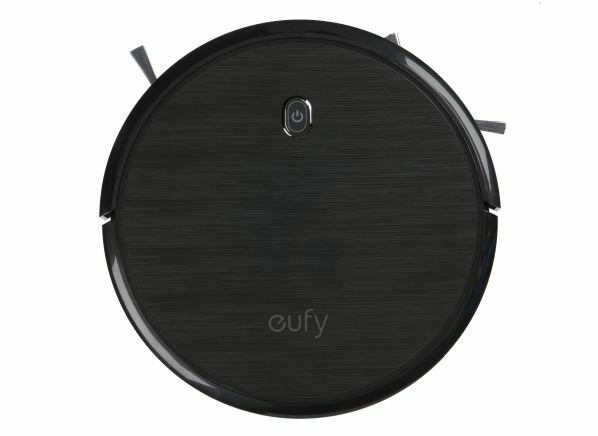 The Eufy RoboVac 11S earns a Very Good rating in our carpet cleaning test and does even better on bare floors. While it’s not the most efficient cleaner (and testers noted that it sometimes scatters debris), it does the job, operates quietly (like many robotic vacuums), and has a cliff sensor to keep it from tumbling down stairs. For more options, check our buying guide and ratings for vacuums. Do you like piña coladas? The Ninja Professional NJ600 serves up crushed ice with the texture of snow, perfect for icy drinks. 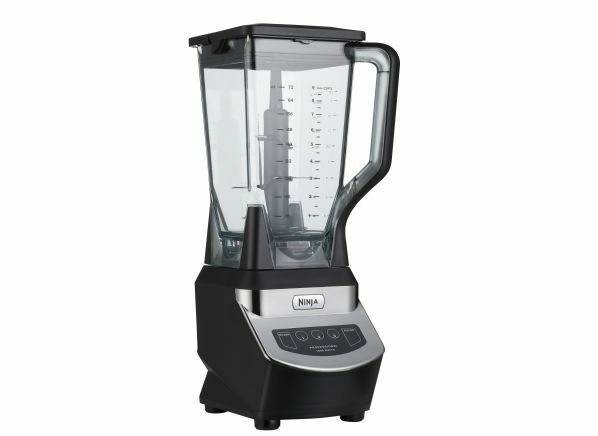 This blender is built to last, performing well in our durability test. And of the 15 Ninja blenders in our tests, this model is the only one to ace all of the ice tests. For more options, check our buying guide and ratings for blenders. Rejoice, singletons! The world is your air-fried oyster and you don't have to share any of your food. 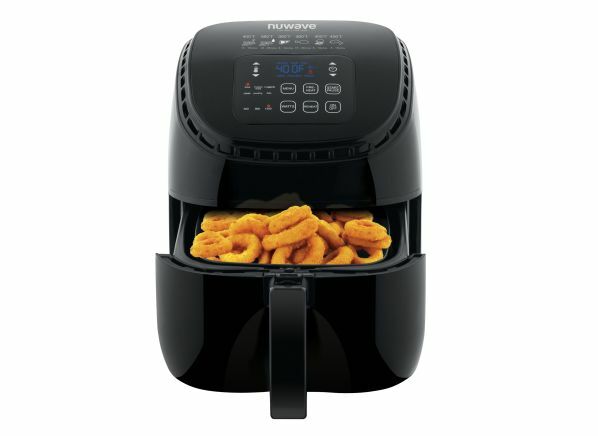 The 2.6-quart NuWave Brio 36011 has electronic controls with preprogrammed settings that are among the easiest to see and use of the tested air fryers, earning an Excellent rating in our evaluation of controls. For more options, check our buying guide and ratings for air fryers. Turn up the heat in your cooking routine with a new Dutch oven. Lodge knows a thing or two about cast iron, and the Lodge 6-quart Dutch oven turns out bread that’s nicely browned and crispy, rating a Very Good in our bread-baking test. Cleanup is a breeze. 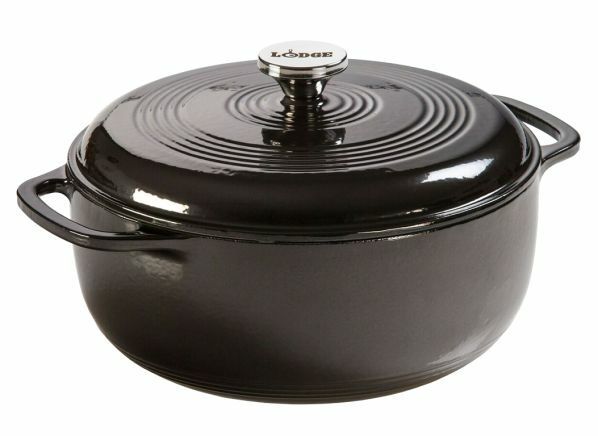 Weighing in at 14 pounds, this Dutch oven has a 7-inch cooking surface diameter and wide loop handles. For more options, check our buying guide and ratings for cookware. Set it and forget it with a new slow cooker. The Crock-Pot Thermoshield’s capacity is 6 quarts, and it's insulated so that the exterior doesn’t get as hot to the touch as many cookers do. 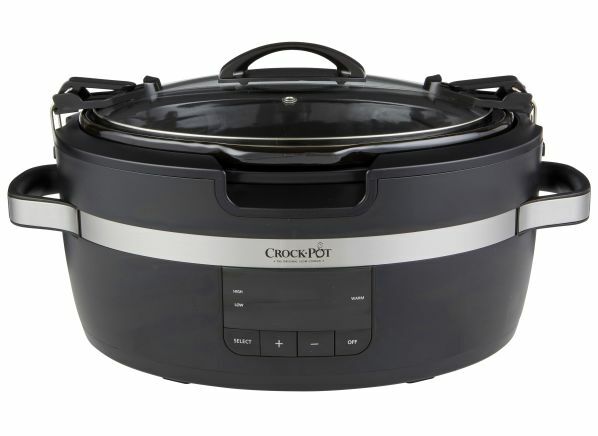 Earning a Very Good score in our high-setting test, this slow cooker can be programmed for up to 20 hours. Once cooking time ends, it moves into keep-warm mode for up to 4 hours. For more options, check our buying guide and ratings for slow cookers. The Nespresso Essenza Mini earns high marks for first-cup speed, repeat-cup speed, and cup-size consistency, as well as for a brewing-range rating of Excellent, which means you have plenty of control over the strength of your brew. The Essenza Mini is simple to use and has the added ability to brew three different types of coffee—lungo (an Italian coffee), espresso, and ristretto (a more concentrated espresso)—depending on the capsules you buy. 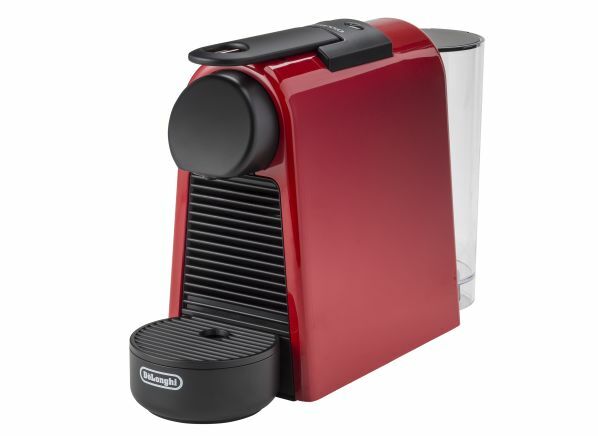 For more options, check our buying guide and ratings for coffee makers. 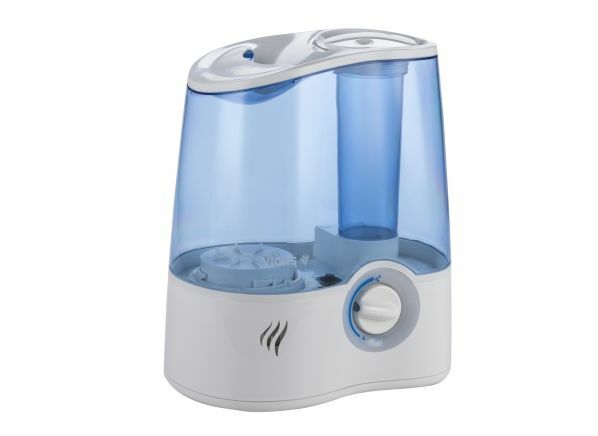 Pamper your rough winter skin with a top-performing humidifier like the Vicks V5100NS. It rates very well across all of our performance tests. It even earns an Excellent rating for water output, which is critical at the driest times of the year. For more options, check our buying guide and ratings for humidifiers. You don’t need to get off your couch to be comfortable if temperatures outside drop. 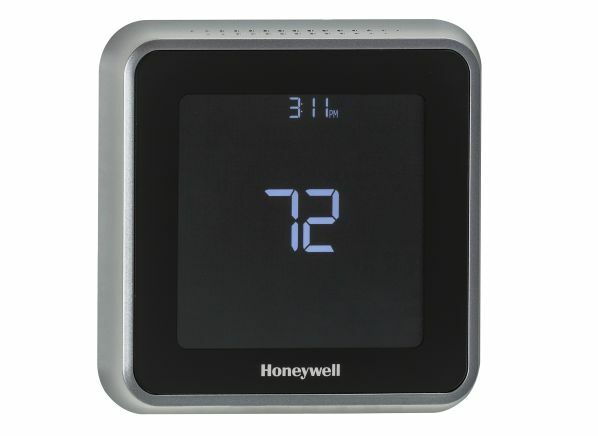 The Lyric T5 is the more affordable of Honeywell's Lyric smart thermostats. It’s not as stylish as the flagship Lyric Round, but the T5 offers lots of utility, with a touch screen, vacation scheduling, and geofencing. It also has a hold function that lets you override scheduling, a welcome feature that you won’t find on all smart thermostats. For more options, check our buying guide and ratings for smart thermostats. Now you can see when your pizza arrives. 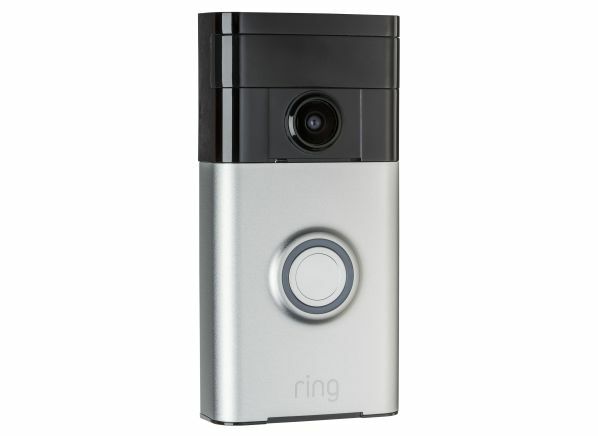 If you live in a home without a hardwired doorbell, the Ring Video Doorbell is a great option because it runs on a built-in rechargeable battery. It also costs less than half the price of some competing models. It comes with voice control via Amazon Alexa and Google Assistant, monitoring zones, and alert schedules to prevent alerts at certain times of day. With an optional subscription to the Ring Protect Plan, you’ll get a rolling 60 days of motion-triggered video clips. For more options, check our buying guide and ratings for video doorbells. Put that Galentine’s Day playlist on repeat: The JLab Audio JBuds Air earphones deliver impressive sound quality, beating some competitors that cost more than twice as much. 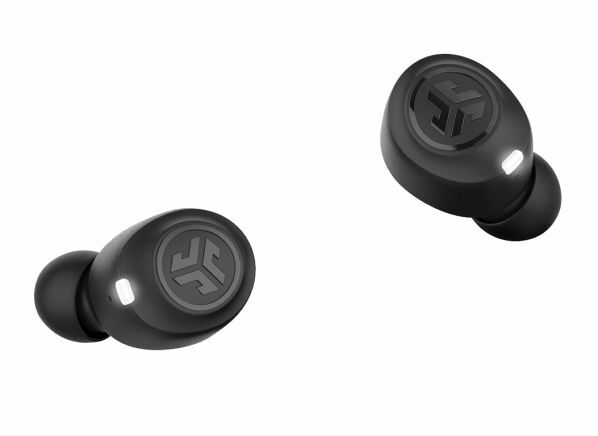 The JBuds Air have an advertised 3.5-hour battery life and come with a charging/carrying case that will recharge the earphones for an additional two cycles. For more options, check our buying guide and ratings for headphones. You don’t need a significant other to Netflix and chill with a streaming device. 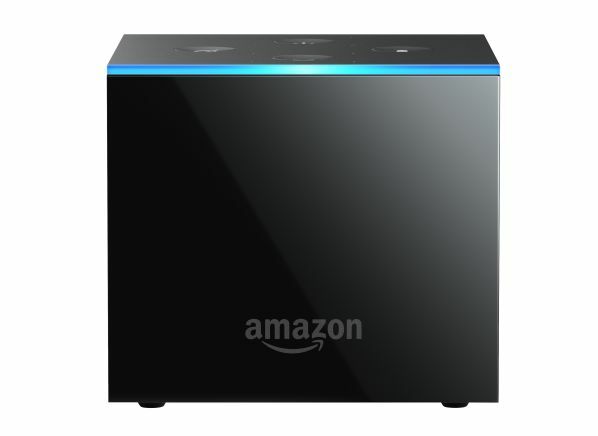 Try the Amazon Fire TV Cube, which is basically a mashup of an Echo Dot and Fire TV. As you'd expect, it has Alexa and can stream TV shows and movies from Amazon and other services. Plus it can control many other home entertainment devices, such as TVs, sound bars, and wireless speakers. For more options, check our buying guide and ratings for streaming devices. Keep an eye on your heart rate this Valentine’s Day with a smartwatch. The Samsung Galaxy gets top marks for both its step-counting and heart-rate-tracking abilities. And its display is easy to read in bright and low light. 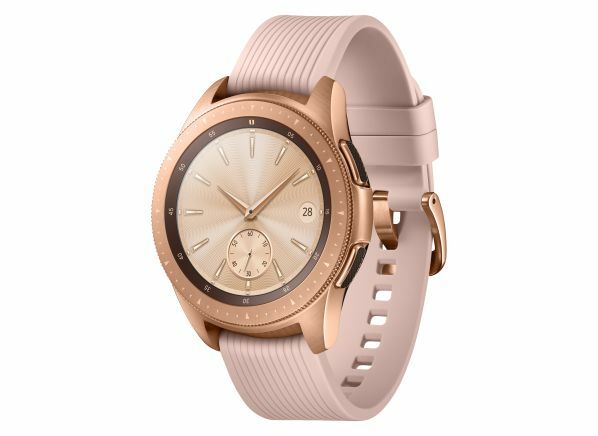 The watch can connect to WiFi and has a built-in GPS tracker. Just a heads-up that it can be tough to measure your heart rate in real time, especially when you’re moving. It takes about 9 seconds to get a reading. For more options, check our buying guide and ratings for smartwatches.